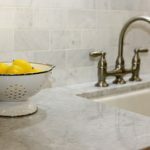 If the tile and grout in your bathroom or kitchen have become stained, you may be worried that there’s nothing you can do to get them looking clean and beautiful again. In fact, you may have already considered having them replaced just to avoid the cleaning and restoration process. 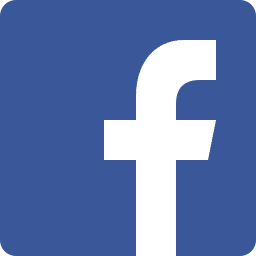 Before you take any drastic measures, read more about how Seal Team One can get rid of your grout and tile nightmares. Our tile and grout cleaning services will cut your cleaning time in half, making cleaning easier than ever before. If you’re tired of the endless scrubbing and fussing over the stains on your tile floors, counters, backsplashes, and showers, we can help eliminate the hassle. We’ll start by cleaning your tile and grout to remove as many stains and buildup as possible. Then, we’ll use our proprietary sealing process to protect your grout from future stains. Cleaning your sealed surfaces will take half the time as they did before. Learn more about how easy it is to clean your sealed surface here. 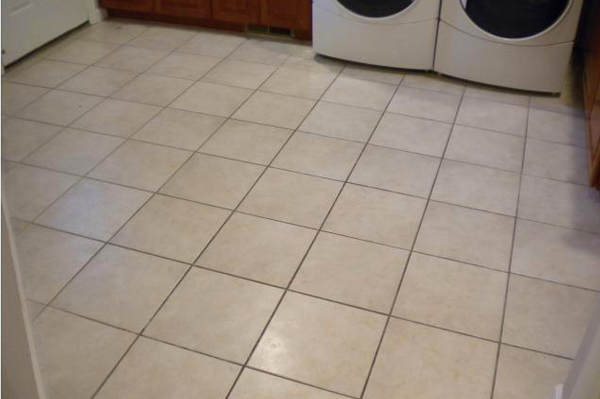 Your grout and tile will repel stains! We use the most advanced grout colorant for like-new results. Our process ensures your grout and tile will repel oil and have a higher level of protection against stains. Your grout will be easier to clean when spills occur. Your tile will repel soap scum, dirt, liquids, and other stain hazards to make regular household cleaning easier. 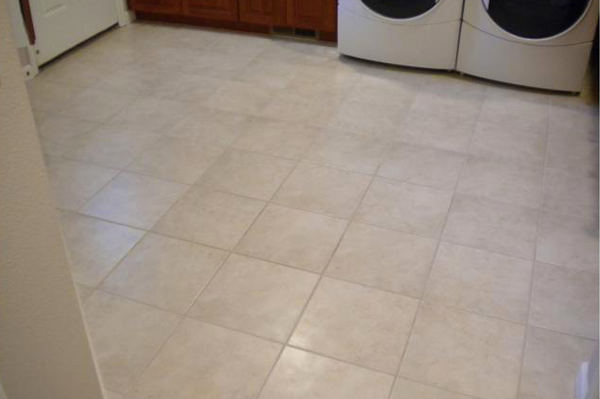 Do not hesitate to ask us about our tile and grout cleaning and sealing, grout removal, and new grouting services. 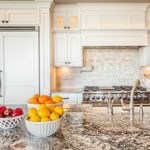 Here at our granite and stone sealing company, Seal Team One, we do exceptional work that is backed by a Limited Lifetime Warranty! 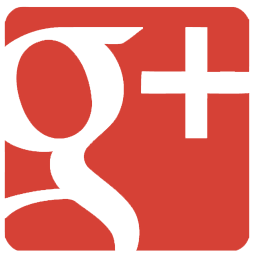 For a complimentary estimate, give us a call at 866-505-2092!